Medical providers offer preventive care and healthy living benefits, including chiropractic, acupuncture, massage therapy, and naturopathic medicine. Vision coverage is included in all medical plans. Dental providers offer coverage of preventative and basic procedures paid at 100%. Orthodontia is available under both plans. Employees receive $60,000 in term life insurance coverage which includes accidental death and dismemberment. The City also provides long-term disability (LTD) coverage to its employees. After a 90-day waiting period, employees receive 60% of the first $6,667 of monthly pre-disability earnings, reduced by deductible income (e.g., work earnings, workers’ compensation, state disability, etc.). Supplemental life and disability plans are available through payroll deduction on a pre or post-tax basis. This benefit allows employees to use pre-tax dollars to pay for medical, dental and vision services, dependent care expenses and employee insurance premiums. Throughout the year employees submit claims and receipts for medical/dental/vision/dependent care services provided and receive reimbursement from their tax-free FSA account. The City of Keizer participates in the Oregon Public Employees’ Retirement System (PERS) and Oregon Public Service Retirement Plan (OPSRP) for all full-time and part-time employees who have satisfied the initial waiting period of six months and 600 hours and have become members of PERS. 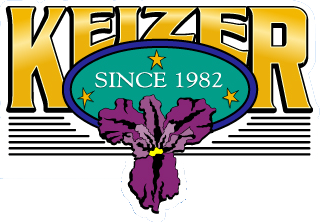 Employees who are active members of PERS when they join the City of Keizer serve no waiting period. Once employees become a member of PERS, the City pays the PERS employee contribution of 6% of your pre-tax annual pay as well as an actuarially determined amount to PERS on the employee’s behalf to fund the pension portion of the retirement program. The City makes available to its employees a Tax-Deferred Investment Program, under section 457 of the Internal Revenue Code. Employees may accumulate tax-deferred savings to supplement retirement plans and social security. Payroll deductions are done on a pre-tax or post-tax basis. The City currently matches up to 6% of an employee’s contribution based on employee’s gross income. The City of Keizer does not participate in the Federal Social Security program for regular status employees. However, seasonal and temporary employees are not exempt from social security tax. The Employee Assistance Program is a confidential counseling and referral service that is provided to all employees. Up to six face-to-face assessment and consultative sessions per issue are available to the employee as well as each household member and dependent listed on the employee’s medical enrollment form to help with personal or job-related issues. This service is completely confidential and operates separately from the City. Vacation leave is available to eligible employees and accrued based upon length of service. New employees earn vacation from their date of hire, however there is a 6-month waiting period before they may use any accrued vacation. Employees can accrue a maximum of 400 hours of vacation leave. Full-time employees receive two “personal” days (16 hours) per fiscal year to be used in that fiscal year; part-time staff receive prorated hours. New employees accrue Personal Leave prorated based on their start date during the first fiscal year. 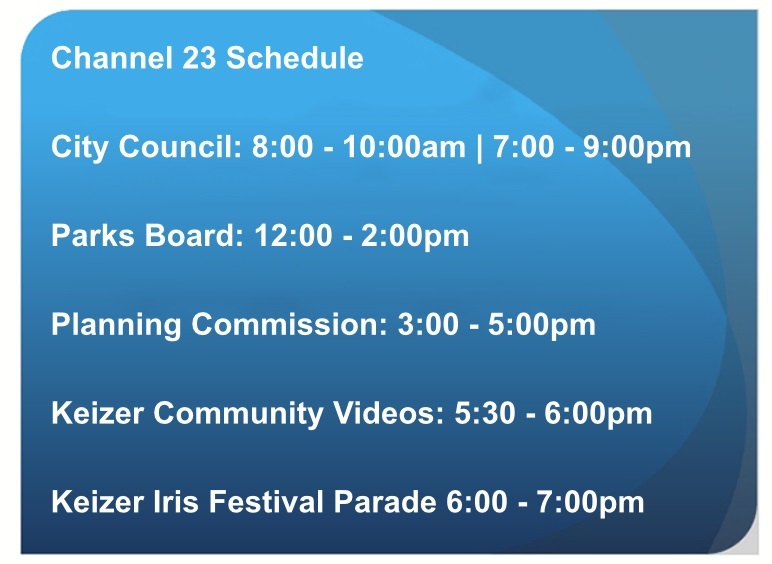 The following holidays are observed at the City of Keizer: New Year's Day, Martin Luther King Jr.'s Birthday, President’s Day, Memorial Day, Independence Day, Labor Day, Veterans Day, Thanksgiving Day and the day after, and Christmas Day. All regular and probationary full-time and part-time employees are entitled to holiday leave with pay based on the number of hours they are regularly scheduled to work. Full-time employees accrue eight hours of sick leave for each full month of service; part-time staff earns pro rata hours. There is no maximum accrual of sick leave. Upon retirement from the City of Keizer, fifty percent (50%) of unused sick leave can be applied toward retirement benefits. Health and Wellness Programs for employees only. Monetary incentives available for participants. 24 Hour / 7 Day Fitness Center Access for employees only. MEDEX Travel Assist to help deal with medical emergencies >100 miles from home. Supplemental Insurance with option to process payments through payroll. For the fiscal year from July 1, 2017 through June 30, 2018, the benefits described above are summarized in more detail and in printable format by clicking Benefits Overview .